I admit, I started this book and thought oh no, it’s going to be boring. I put it down and came back to it. I am glad I stuck with it because my initial thoughts went away! Here’s why you should read it! Where The Crawdads Sing was a character driven story that will pull you in. Set in the lush setting of the North Carolina’s marshes, the story follows Kya Clark at the age of 7 until she dies. It was a heart wrenching story about her abandonment and how she survived. First her mother leaves, then her brother and then her dad. 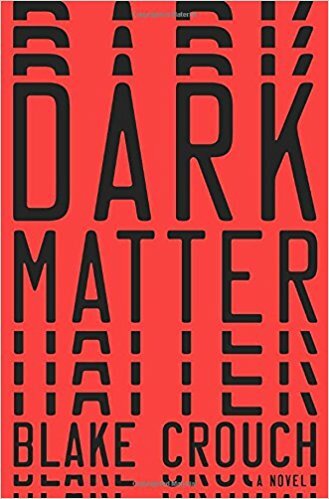 Although it is about Kya’s coming of age, it does have a murder mystery tied to the story line. Delia Owens is a brilliant writer. The book is beautifully written. The strength of the book is the conveyance of the reader to the marshes of North Carolina. It was done so well that I felt like I was there! Moreover, Owens created a very emotive book. There were lots of heart warming parts in the book as well as parts that made me sad. 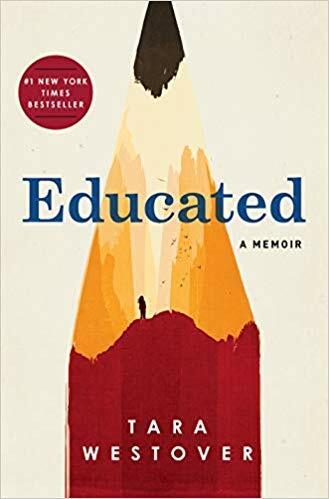 The book did start off slow, focusing on Kya and how she survived in the early years, but once we got over that part and got to know her, the book moved at a good pace until the end. 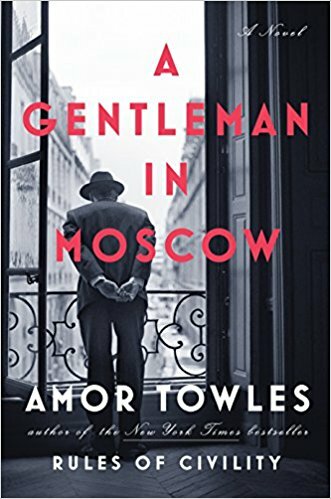 The best part for me was the tone of the book and the great descriptions. Owens depictions of the landscape that Kya inhabited was very precise and it was calming and comforting. I enjoyed how nature was captured in perfect words. I felt how beautiful nature was and how Kya felt connected to her surroundings. The only problem I have with the book was that it was a bit unrealistic to believe that she survived and lived all by herself all that time when she was so young. The implausible parts was easily forgotten by me as the beautiful writing won me over. The characters in Where The Crawdads Sing was another factor that made the book really good. Kya was my favorite character. Her character development was very done well. Kya was strong will, smart, resourceful and very independent but lonely. I liked that we saw things through her eyes at each junction of her life. We got to see her grow from a young child who doesn’t understand why her mother left to her, to learning to read, and then her books being published later on. Owens had captured Kya’s vulnerability and her strength in a way that make us empathize with Kya and want her to succeed. Tate was also another great character. I liked that he was there helping Kya out when they were kids. I enjoyed the innocence of their friendship and then the budding romance that developed. He was a good person with a big heart. I liked the ending and finding out the truth of the murder mystery. The truth was implied through the clues that were left. The revelation of the murderer was literally right at the end. I guessed wrong. The murder mystery wasn’t that important to me even though it did play a big part of the story line. 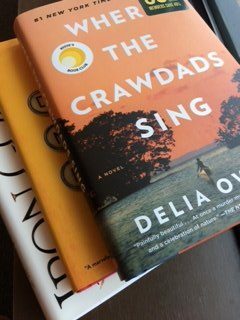 I really enjoyed Where The Crawdads Sing by Delia Owens. 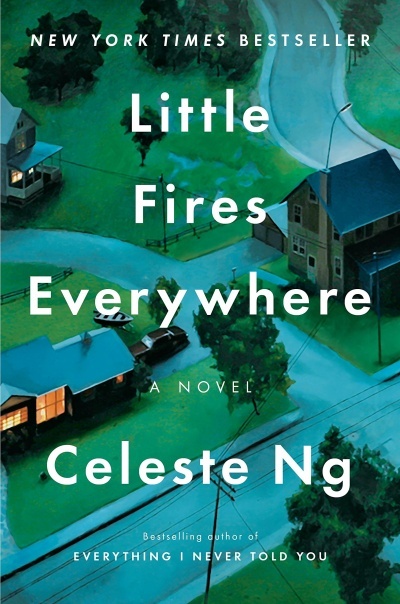 This beautifully written novel was compelling and moving. You will be pulled into the beautiful setting and characters. You’ll root for the heroine when she faced abandonment by her family and overcame the harsh reality of isolation and survived. Belong to a book club? Check out our book club discussion questions for Where The Crawdads Sing. Thanks for the review Dinh! 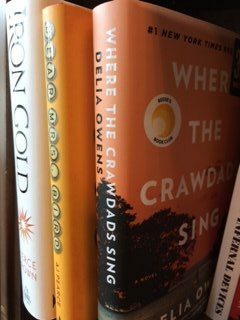 Where The Crawdads Sing is the book everyone is reading for their book club right now so there’s lots of opinions floating around. Mostly it seems positive. I expected it to be good given all the talk. It was very good but not perfect for me. The writing was just wonderful but the story line didn’t jive for me. I loved this book! What a great read. I only hope my next read is as good. There are some great books out there so I am sure you’ll find one to love. I thought it was good, but not great. I found the jumping around of years back and forth to sometimes get confusing as to what timeline the story was in. 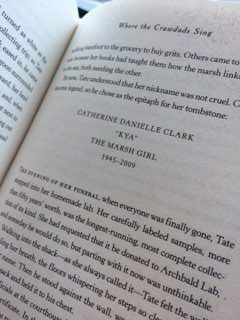 I did like the author’s way of setting the scenes of the marsh and her surroundings. I could almost feel the humidity in the air. 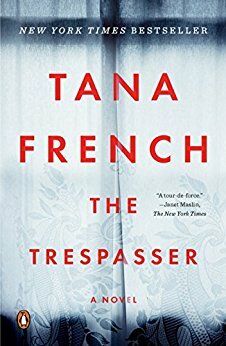 I was surprised to find out that the book takes place on the NC coast. I think of crawdads and I was too quick to think of the swamps of Louisiana, but that was my fault for assuming ;). I was shocked at the ending, because I honestly thought it was someone else, but what I was wanting was a more detailed description of how the whole thing played out. How did they not find any evidence in the water tower itself other than the red threads on the jacket? No hair, fingerprints, anything??? I probably watch too many crime shows, lol. I was bordering 4 stars but ended giving it 4.5 stars because I enjoyed the writing so much. I loved the nature parts of the book and how Kya’s character developed over the years. The murder part of the story wasn’t done well like a murder mystery. It did seem a bit unbelievable that no other evidence was found. Honestly, I had my money on Tate. He seemed the most plausible suspect. Then I thought it might have been Jumpin’. My thoughts were all over the place! Did you think Kya was going to end up with Tate? I loved how their relationship ebbed and flowed in the book. You had me at crawdads. 🙂 I’m glad the story eventually picks up and left you satisfied. I am glad the book got better too. It took a bit of time but it was worth it in the end.